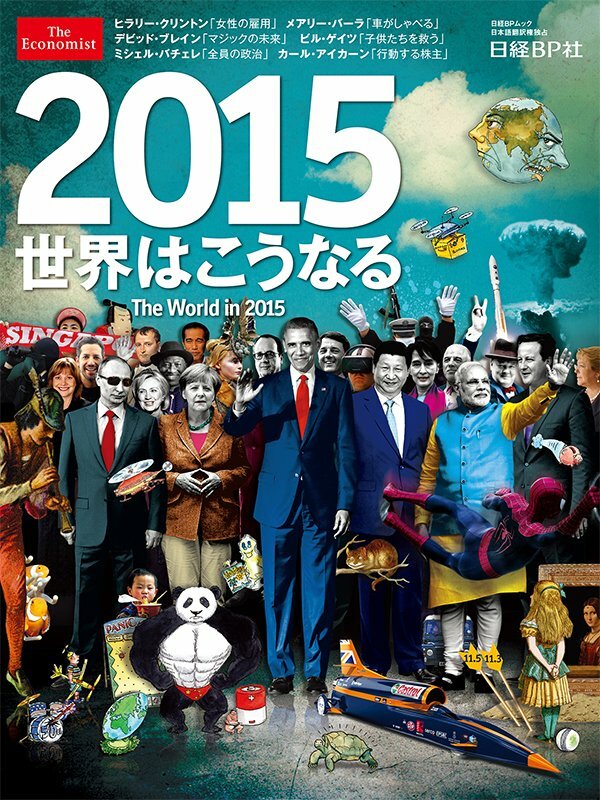 The Economist released in January a cryptic cover entitled “The World in 2015” which featured several enigmatic images. Did it predict both terrorist attacks in Paris in 2015? In the wake of the horrifying Paris attacks which cost the lives of (at least) 120 innocent people, a specific cover of The Economist immediately came to mind. On January 8th 2015, I published an article entitled The Economist 2015 Cover is Filled With Cryptic Symbols and Dire Predictions, which analyzed its many messages. 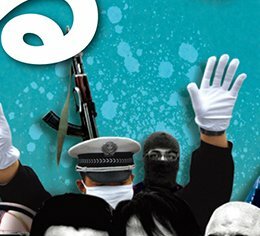 Indeed, the magazine cover dubbed “The World in 2015” contained several strange and sinister images which appeared to announce a violent year. Considering the fact the The Economist is partly owned by the Rothschild banking family of England and its editor-in-chief, John Micklethwait, attends Bilderberg Conferences, one should take heed of warnings issued by those who can make them a reality. For a detailed analysis of this cover, read this article. 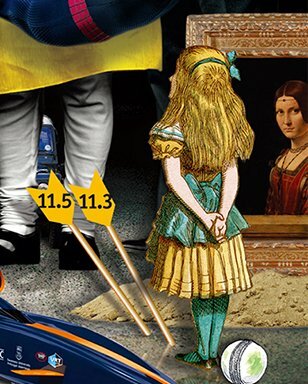 Probably the most enigmatic part of the cover is the bottom right where we see two arrows with mysterious numbers, a pile of dirt and an old painting. A closeup of the bottom right of the cover. Looking back at what happened this year, this portion of the cover becomes rather troubling. It is a little too prophetic. First, the painting next to the arrows is Leonardo Da Vinci’s La Belle Ferronière. That painting is currently located in the Louvre, in Paris. Second, the numbers on the two arrows are 11.5 and 11.3. The Paris attacks occurred 11/13/15. The digits on the arrows can therefore be rearranged to make up the date. The attack was claimed by ISIS. The Economist cover features an ISIS member holding a rifle. Most Parisian casualties were caused byKalashnikov rifles. The terrorist is surrounded with what looks like blood splatter. The cover also features French President François Hollande … looking the other way. As I stated in my article ISIS : A CIA Creation to Justify War Abroad and Repression at Home, I have little doubt that ISIS is used as a tool to further the occult elite’s Agenda including : Invading Syria and justifying police state surveillance in the West. Let’s look back at the concrete effects of ISIS this year. Caused widespread panic in the Western world with Paris terror attack, justifying tighter monitoring and police state tactics. Media are already reporting that one of the Paris terrorists had a Syrian passport on him and that Hollande is considering the attacks as an act of war. In short, after guilting Western countries into accepting thousands of Syrian refugees, an Islamist attack causes fear, hatred and distrust towards Muslims in those very countries. Things are about to get complicated. But, why would “they” purposely create such a horrific situation which involve so many innocent people? 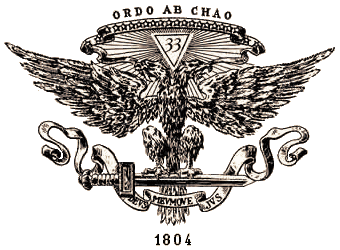 Well, for one, their motto is Ordo Ab Chao … Order out of chaos.